Address: Cnr. State Highway 1 & State Highway 3 Sanson. 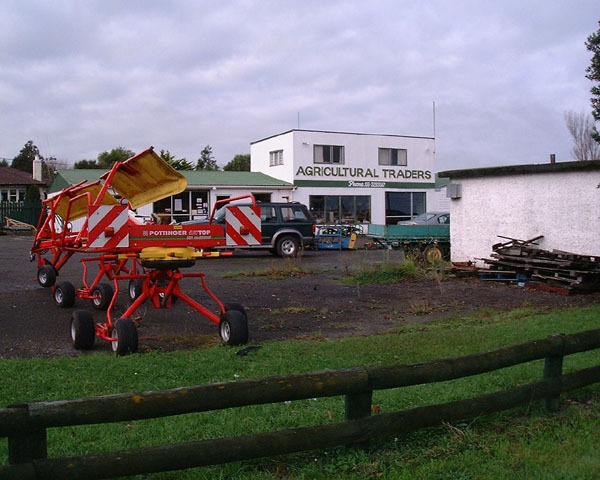 Agricultural Traders is owned by Des Mudford and are dealers for Pottinger and bulldozer Importers.